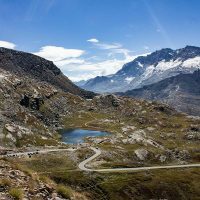 The first time we saw photos of Nivolet Pass / Colle del Nivolet, a beautiful driving road in the Graian Alps and Gran Paradiso National Park in Italy, we could not believe a road could look that beautiful. The day we drove it ourselves we realized that not even the most beautiful photos can do the road justice, because it looks even more incredible when you have it all in front of you. Landscapes like this are hard to find elsewhere in Europe. 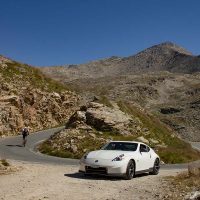 It starts as a drive that resembles many mountain passes you have experienced. 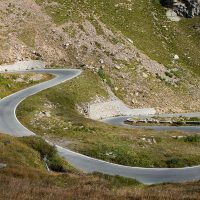 But once you reach higher altitudes the views become more breathtaking, and the road starts to feel more dangerous not only because the narrow width, but also because of the absence of any safety barriers. 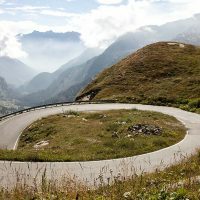 It is one of those roads you really wish you would at least once in your lifetime have only for yourself, so you could use all road width and just enjoy all the fantastic curves. 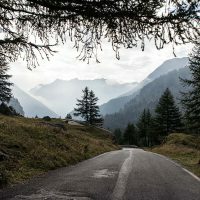 The interesting thing with Colle del Nivolet is that you are not going to end up here by accident – it is a dead end road that finishes in the Valsavarenche valley. 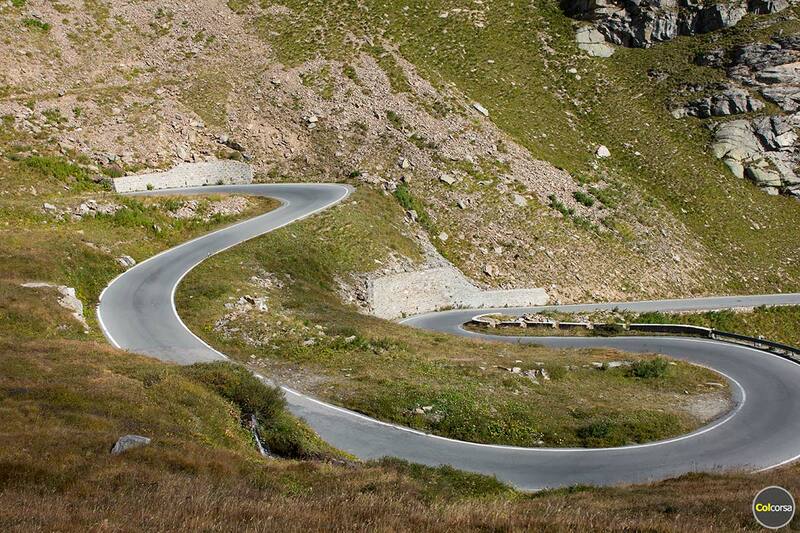 To get here you know where you are going, and know it takes an U-turn to return. 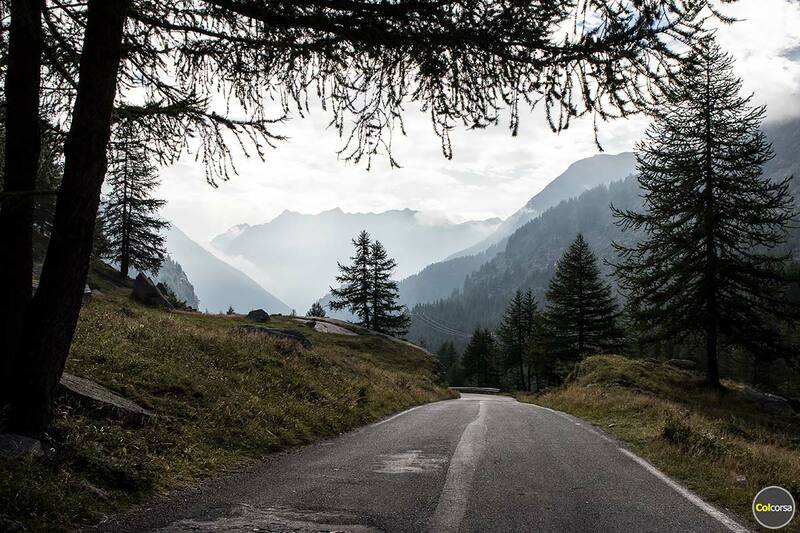 To reach the beginning of this road you need to type in Ceresole Reale in your navigation, and after the town you follow the main road up in the mountains. 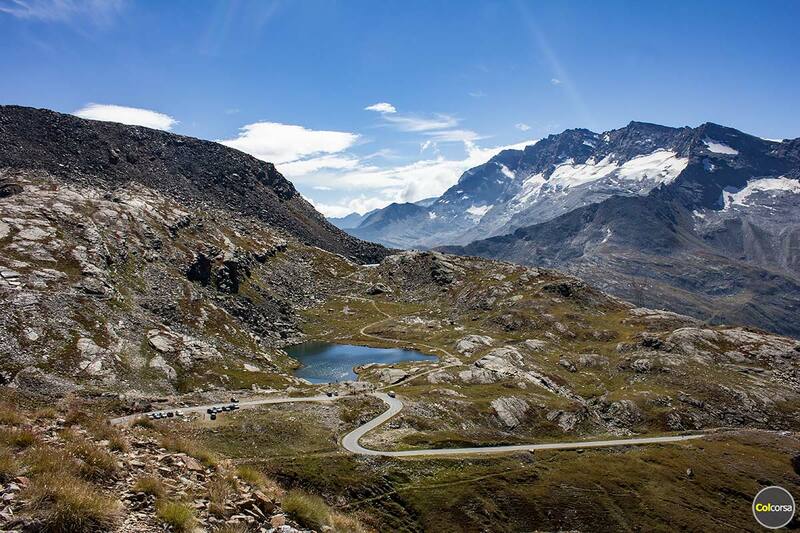 Ceresole Reale is about 50 kilometres northwest from Turin, close to the border to France. 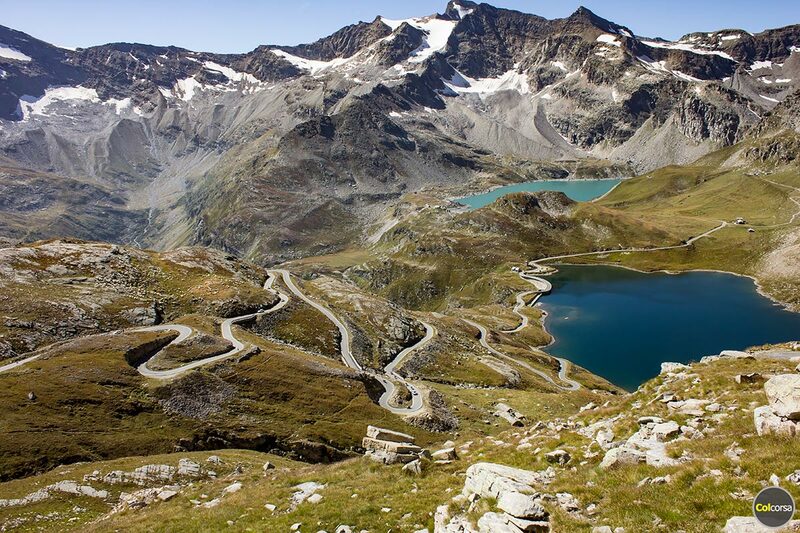 Nivolet Pass was originally built to service the two hydroelectric dams, between 1953 and 1963. The scenery is stunning from start to finish. 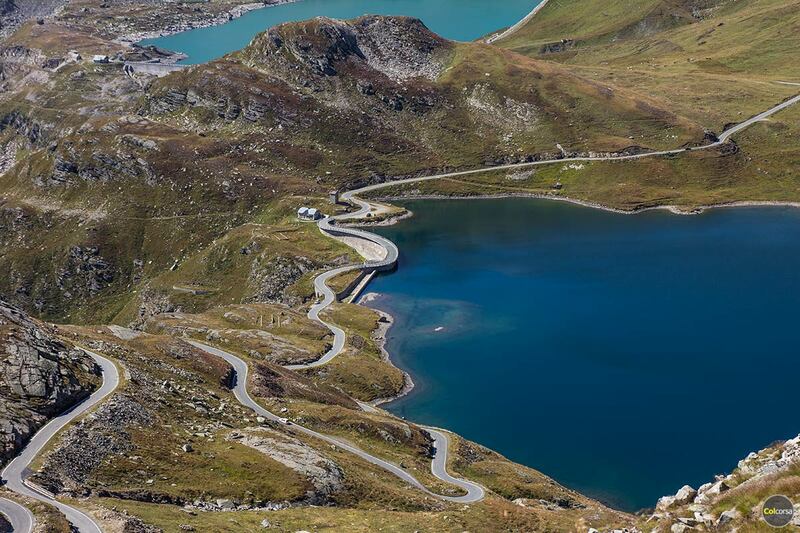 The first artificial lake you arrive to is Serrù Lake. From there the climb starts to go up even higher towards the highest peak of Nivolet Pass, located 2,651 m above sea level (although the sign at the summit says 2,612 m). 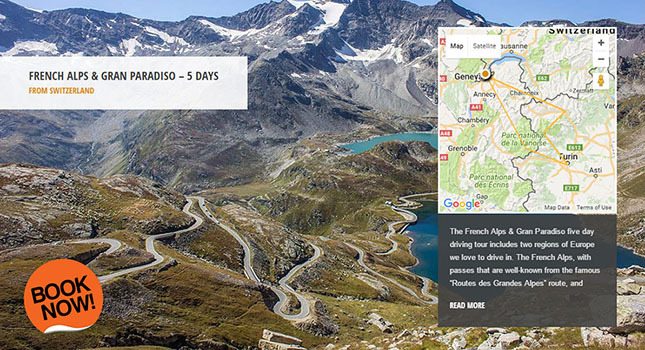 This makes Nivolet Pass the eight highest paved road in Europe. 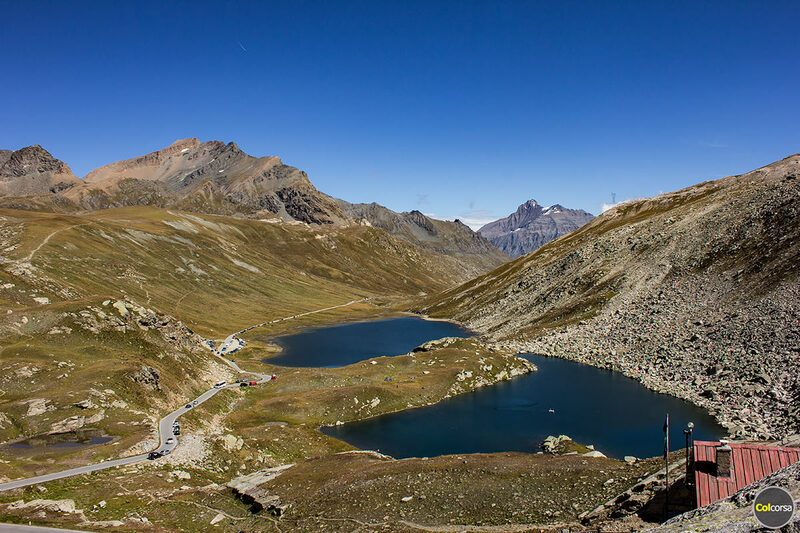 The other artificial lake, Agnel Lake, is just before arrival to the top of the pass. If you think the drive stops there you are wrong. 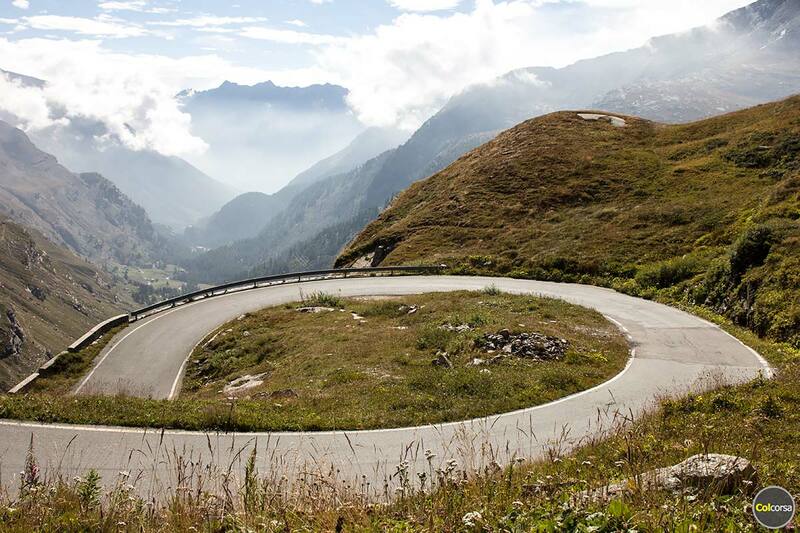 From the highest point you can continue straight, now driving downhills, and arrive to two small lakes in the valley. There are two rifugios – mountain cabins – on the pass. Both open in the summer if you need simple accommodation, or a coffee stop. 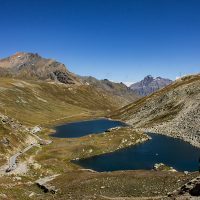 The first one is located at the top of the pass, Rifugio Città di Chivasso, and the other one, Rifugio Savoia, is down in the valley. This is as far as you can continue because here the road ends, and whoever wishes to go further straight would need to park the car and continue their journey by foot. Those of you who have watched the movie The Italian Job might recognize the landscapes. 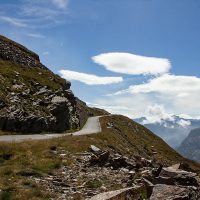 Nivolet Pass is indeed the road featured in several scenes of this movie, the final bus crash scene probably being the most famous. 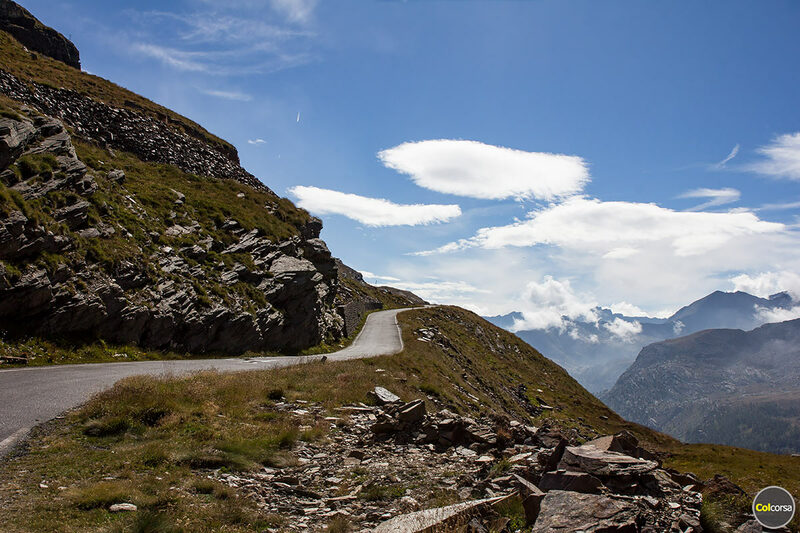 Colle del Nivolet is thrilling, breathtaking, dangerous, and one of a kind. It is narrow and on a busy day you can forget about going fast in a car, because there are too many blind corners to watch out for. 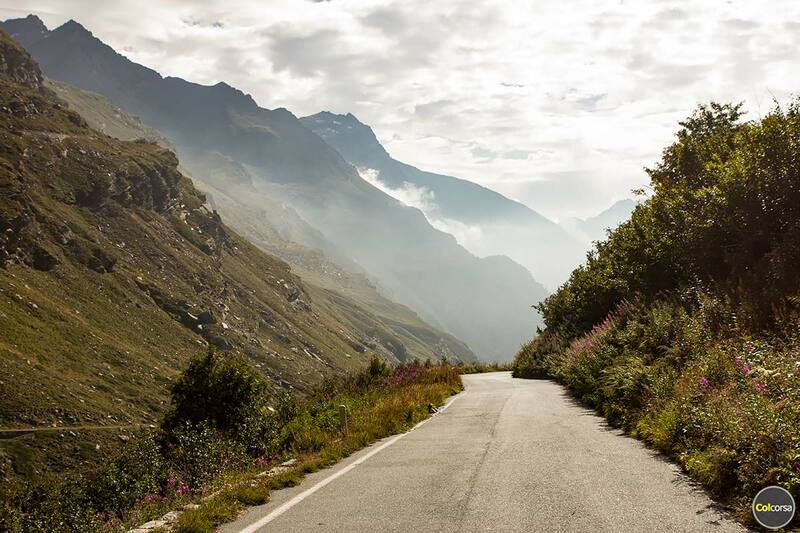 However an early morning drive up this road could turn out to be one of the greatest drives of your life. 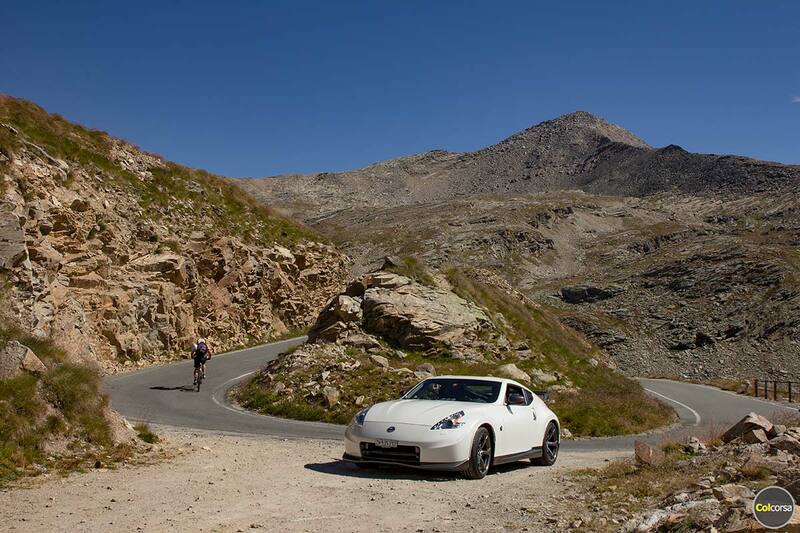 The mountain pass is open usually from June to September/October. 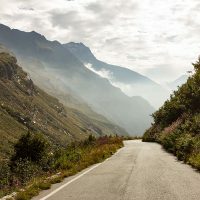 There is a driving ban on the last six kilometres of the road for all private motor vehicles on Sundays and public holidays between 10th July to 28th August. You are allowed to go on foot, by bike, or by shuttle. During the weekdays there are no restrictions.